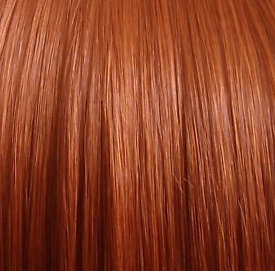 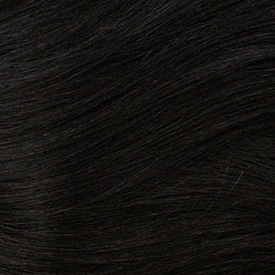 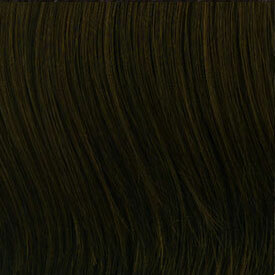 Minimally processed for long lasting healthy extensions Goddess uses 100% remi human hair for the original remi quality. 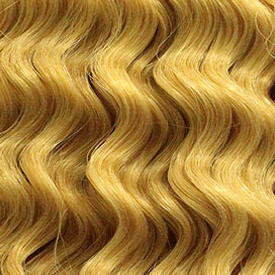 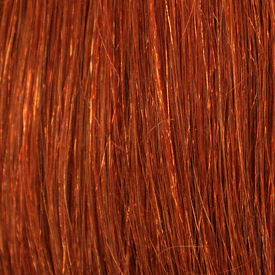 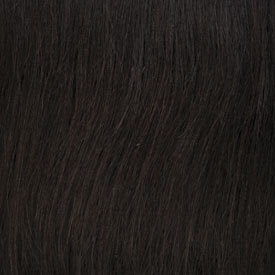 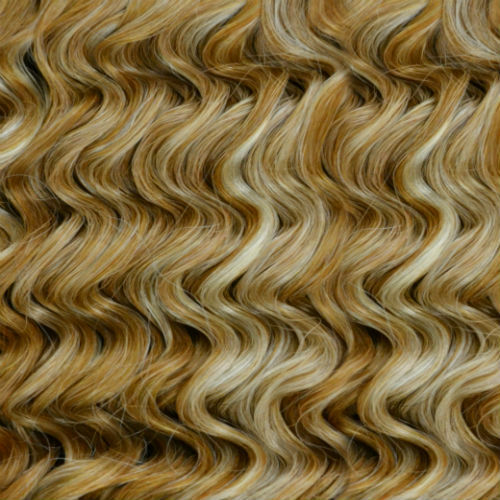 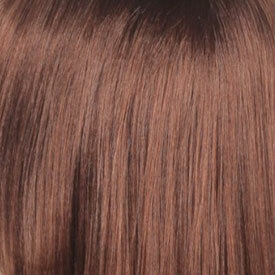 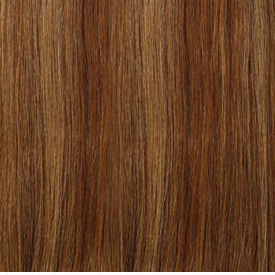 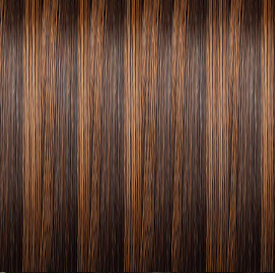 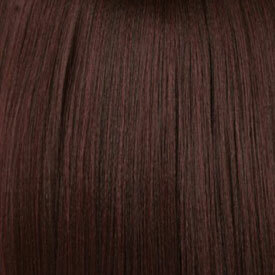 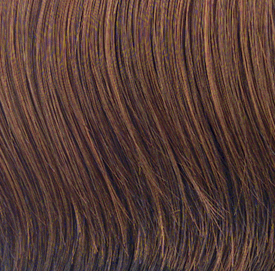 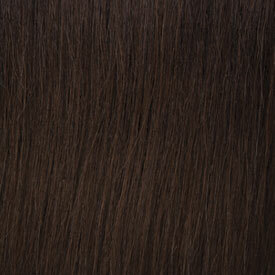 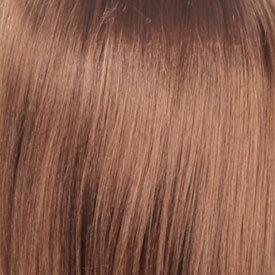 French Refined is lively yet sensuous curls that create a romantic look. 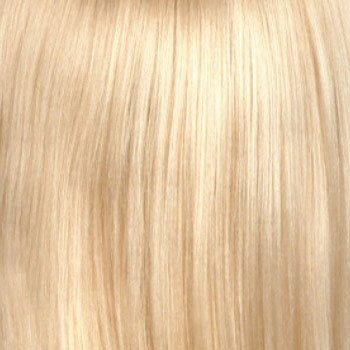 Available in different colors and lengths.